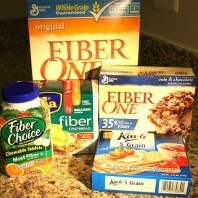 If you ask most anybody they will tell you that we should eat more fiber and that fiber is “nature’s broom”. But do you really know what that means? And how much is more fiber? 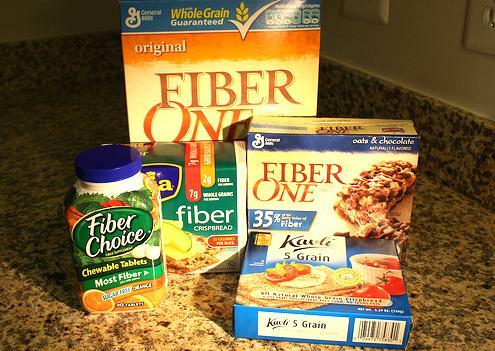 Here’s a look at the fiber content of some common foods. Read nutrition labels to find out exactly how much fiber is in your favorite foods. Women should try to eat at least 21 to 25 grams of fiber a day, while men should aim for 30 to 38 grams a day. Olive oil: What are the health benefits? © 1998-2011 Mayo Foundation for Medical Education and Research (MFMER). All rights reserved. A single copy of these materials may be reprinted for noncommercial personal use only. “Mayo,” “Mayo Clinic,” “MayoClinic.com,” “EmbodyHealth,” “Enhance your life,” and the triple-shield Mayo Clinic logo are trademarks of Mayo Foundation for Medical Education and Research.